IT isn't strictly limited to data centers or corporate offices. It may be needed in places such as factories, warehouses and industrial plants. Floor managers of factories rely on software and automation to improve manufacturing productivity and profit margins. This is especially the case with enterprise resource planning, which allows them to make accurate assessments on materials and parts that are needed for future orders based on sales and order history. However, there's a problem with this for quite a few manufacturers: It runs head first into the principles of lean manufacturing, which seeks to cut any and all excess material. A skilled manager looking to find work in manufacturing shouldn't just be well-versed in either lean practices or ERP software, but he or she should know how one affects the other in a manufacturing setting. 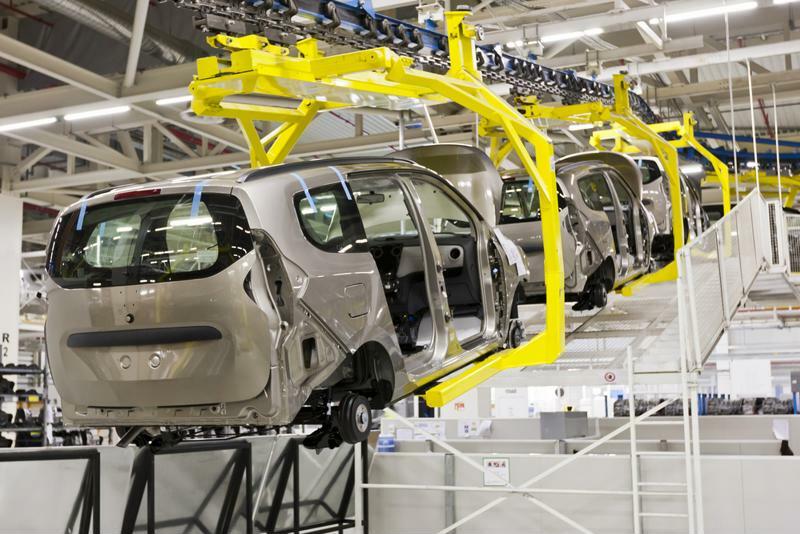 There can be a bit of friction between ERP and lean when utilizing both in the factory, according to IndustryWeek magazine. The roots of the problem stem from the different approaches of each method. ERP takes on the push-based system, also known as "make to stock" ordering, by taking a top-down strategy of mandating material orders based on prior sales history. This is used so that companies are prepared for sudden order spikes and can meet any changes to demand. ERP and lean manufacturing can work together. On the other hand, lean manufacturing is built on pull-based or "made to order" tactics, in that parts and goods are kept to an absolute minimum and are refilled based on need rather than demand. This is so that when there's a lull in business, all's not lost and the inventory is not a waste. In other words, lean and ERP are responding to two different questions using the same answer. That causes some tug of war action to happen if both are being used at the same time. "ERP should be simplified in lean ways so excess data isn't dropped on a manager's head." However, that doesn't mean both systems can't be put in place at the same time. What a manager can do to address that is work around the two problems in various ways, most of which involve making changes to the ERP software itself. For example, instead of making management decisions and analyzing data, the software can be used for accounting or recordkeeping. Another idea is to develop or install a module within the system that caters specifically to lean principles so that problems with either can be easily fixed and information can be passed on more effectively. A third idea is to work with ERP vendors to make a custom solution outright. As TechTarget notes, ERP solutions should be simplified in lean ways themselves so that excess information is not dropped on a manager's head. Many of the modules in recent years have added features that cater to specific lean principles such as value definition and specification, uninterrupted flow and customer pull. All these features can be included in the inventory scheduling process. In many ways, the software automates these values. Managers can make themselves valuable when applying to a manufacturer by demonstrating how they balance between these two juxtaposing concepts.